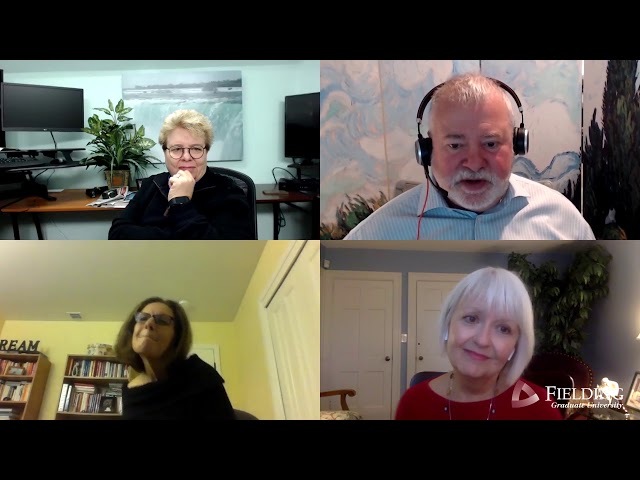 EBC Professional Series Webinar: From Executive to Executive Coach: Starting an Encore Career as Professional Executive Coach. 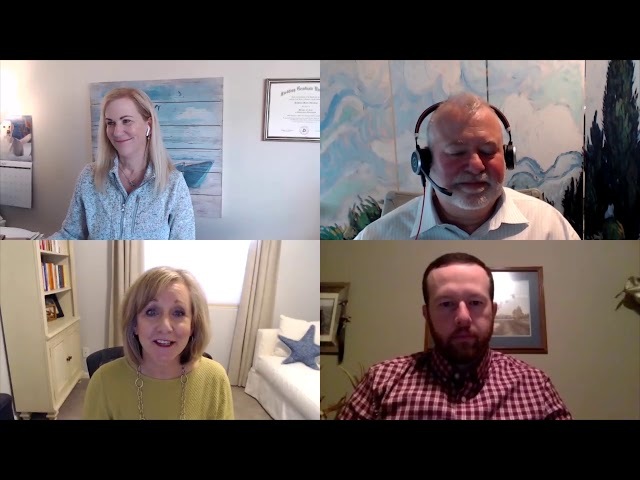 During this EBC Professional Series Webinar we will hear from experienced coaches who are also therapists who have incorporated coaching into behavioral health and also provide leadership, team, and group coaching. Learn how coaching and therapy differ and how training and certification in coaching provides opportunities for therapists to expand their career options. 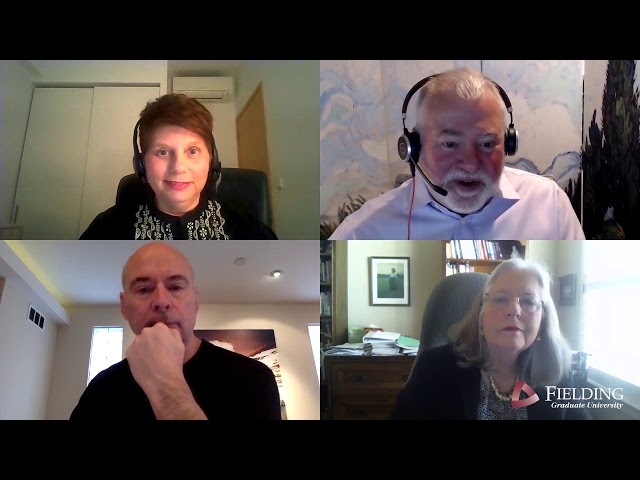 During this EBC Professional Series Webinar hear from graduates of Fielding’s Evidence Based Coaching Certificate Program who are also HR Leaders who have incorporated coaching into their work in corporations. Understand how coaching is critical to executive leadership development programs. Learn why coaching is becoming an essential skill for HR professionals in organizations. 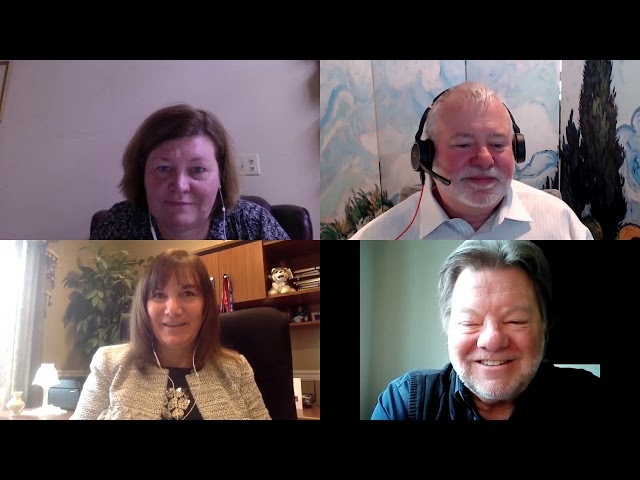 During this EBC Professional Series Webinar hear from leaders who have incorporated coaching into their work in organizations. Understand how coaching can enhance a manger’s effectiveness in leading teams and individuals. Learn why coaching is becoming an essential skill for managers in organizations. 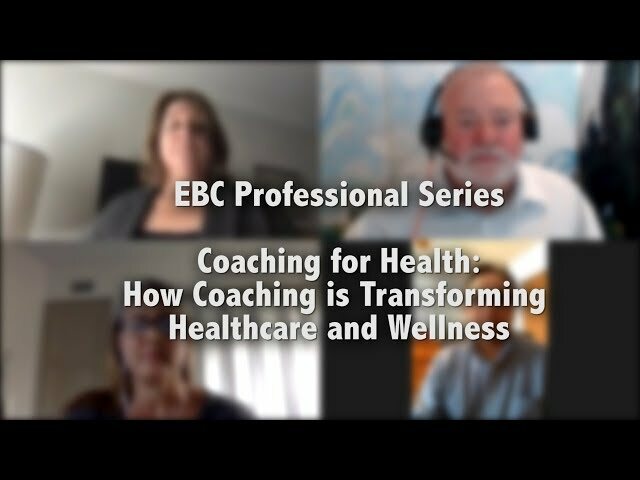 Professional Series Webinar hear from healthcare professionals and leaders who have incorporated coaching into their work as healers and leaders. Understand how coaching can transform the healthcare experience. Learn why coaching is becoming an essential skill for professionals in healthcare and wellness. Learn how to get started on your own journey as a wellness coach.